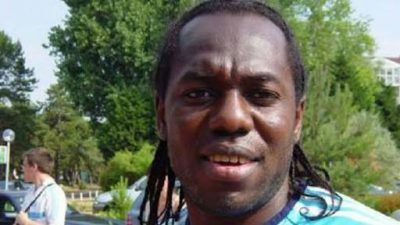 Former Super Eagles midfielder, Wilson Oruma, has finally narrated his ordeal in the hands of fraudsters, who fleeced him of N2billion. The scammers, the ex-players recalled, had claimed to be in possession of some oil blocs they wanted to sell. The unsuspecting two-time African Nations Cup player then pumped his savings into a business that never saw the light of the day. He lamented that even his family members took part in the fraud which at some point affected his mental health. On Super Eagles performance at the 2018 World Cup, Oruma called for more attention to the local league. “I know that many Nigerians are not happy with the way the Super Eagles crashed out of the World Cup in the first round, but I want people to realize that Amaju actually tried his best for the team. “For the first time in the history of Nigeria’s participation in the World Cup, there was no complaint from the players and their coaches on issues concerning payment of bonuses and allowances. 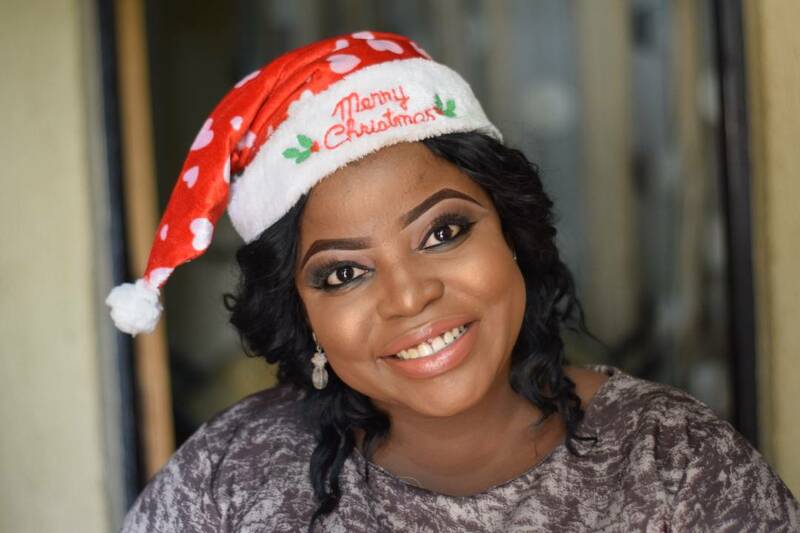 “In my playing days, most times, we returned home from a major competition without any kobo because those in the NFA then will say there is no money. Sometimes, we get half of what was supposed to come to us, and sometimes, we don’t get at all. “Maybe, the area Amaju needs to concentrate more efforts is the Nigerian league, particularly the issue of officiating. I have taken my time to attend some of our league matches, and the main problem has been officiating. “The local league is the bedrock of football in any country, and he needs to channel more energy into it. But he needs the support of all Nigerians to fix it,” Oruma said.